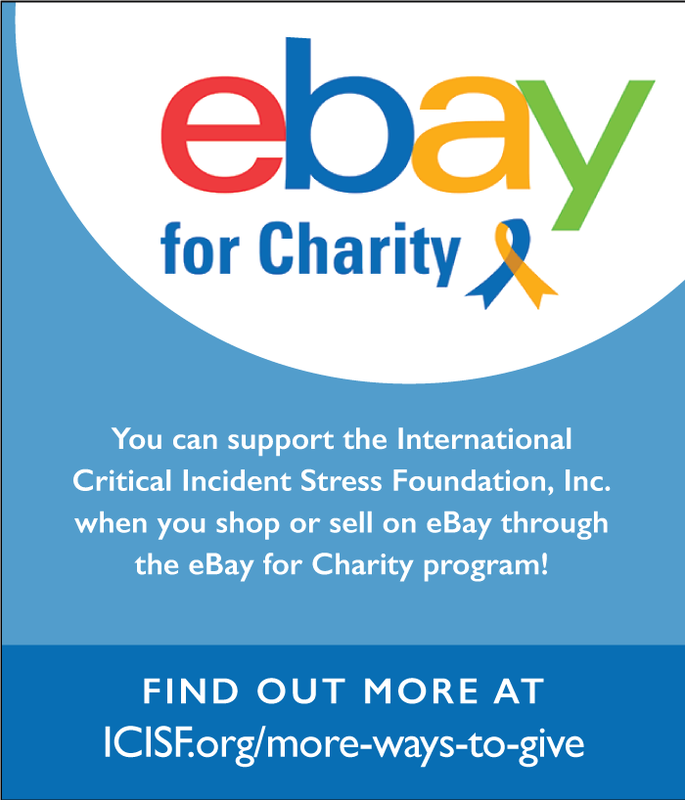 The International Critical Incident Stress Foundation (ICISF) is excited to award scholarship opportunities for individuals towards Regional Trainings in 2019.
Review the courses being offered at each Regional Training before downloading the scholarship application and applying for a scholarship. Deadlines for the application and all supporting documentation is based on the Regional Training in which you are applying for a scholarship. Refer to the quarterly deadline chart below for application submission deadlines. Applications postmarked or received after the deadline dates indicated will not be considered each quarter.